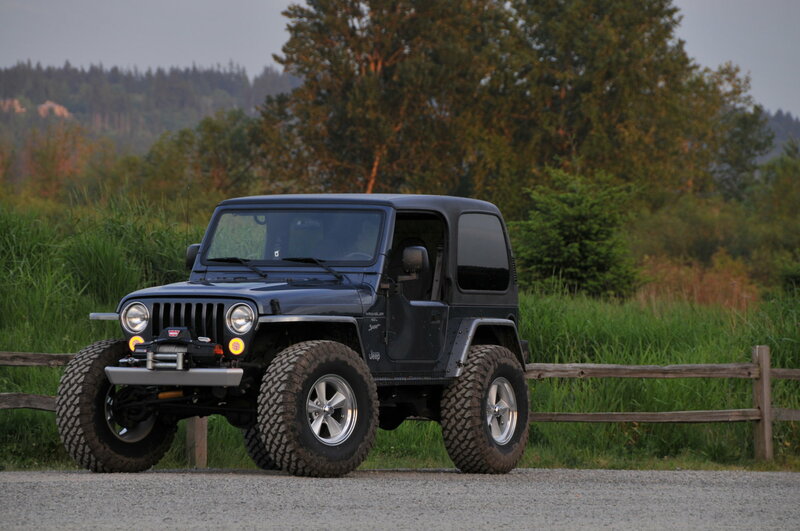 Completely update the appearance of your TJ Wrangler with a set of MCE Fenders Front Fender Flares. 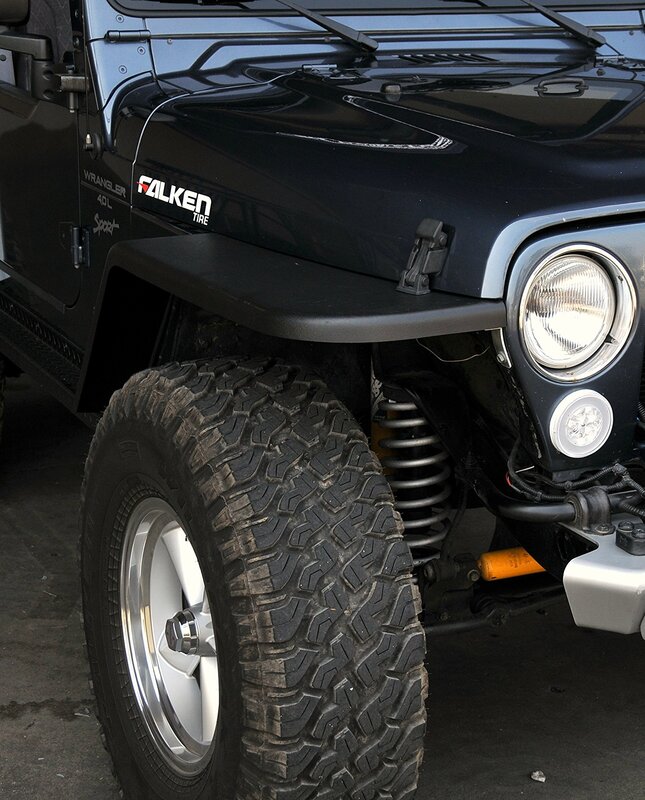 These textured finished fender flares feature a flat style reminiscent of the original flat fender Willys Jeep. They are constructed from high-strength yet flexible TPO plastic, so they are UV stable and will not fade like the OEM flares. All MCE Fenders are backed by a Limited Lifetime “No Crack” Warranty. 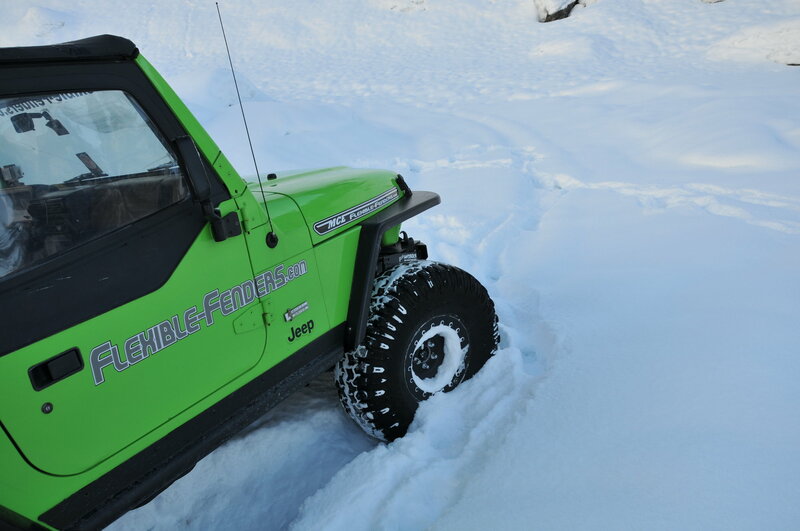 Their warranty is not affected by weather, temperature, or even off roading. Best of all MCE Fenders manufactures all of their parts in the United States using US sourced materials. 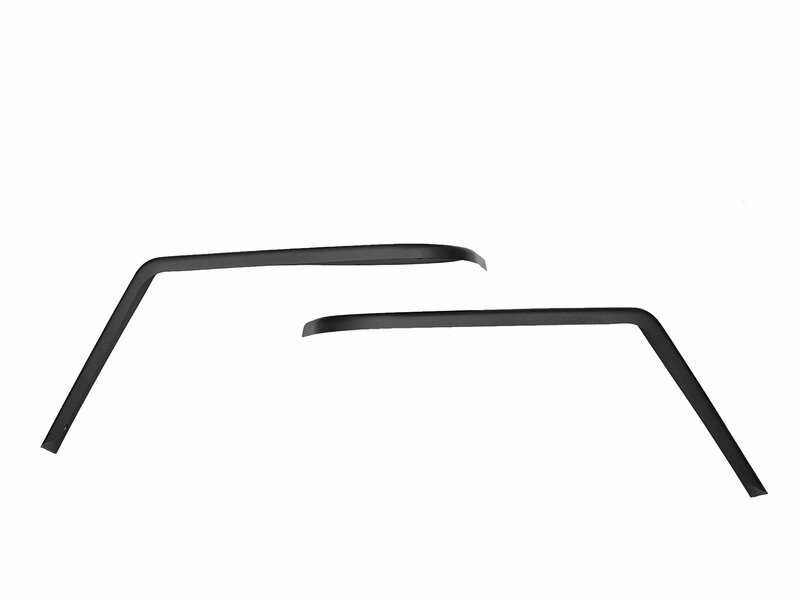 Classic Appearance: MCE Fenders designed their Front Fender Flares to emulate the look of the original flat fender Willys Jeep. TPO Plastic: MCE Fenders uses heavy duty TPO plastic for their fender flares. This material is both strong and flexible. That is why MCE Fenders backs all of their flares with a Lifetime Warranty against cracking. Made in the USA! : To maintain their high standard of quality, MCE Fenders manufactures all of their parts in the United States using US sourced materials. Size: 3" or 4.5" or 6"